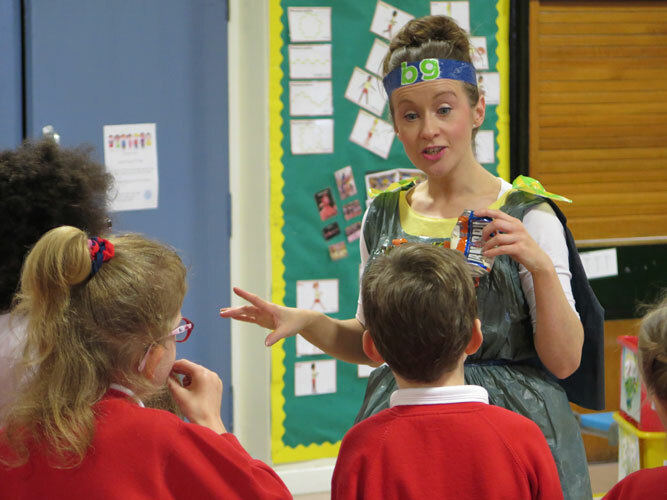 Eco Drama embraces ecological practices in every aspect of our theatre company. 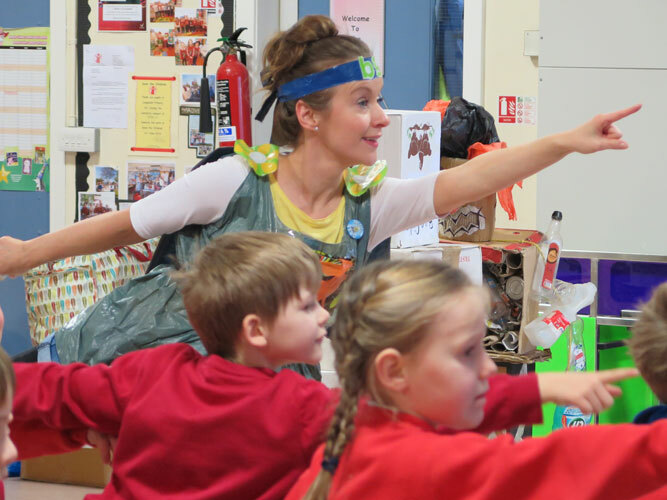 We believe how we make work is as important as the performance itself – from the way the set, props and costumes are designed, to reducing the amount of waste and energy used, to the travel choices we make when touring. 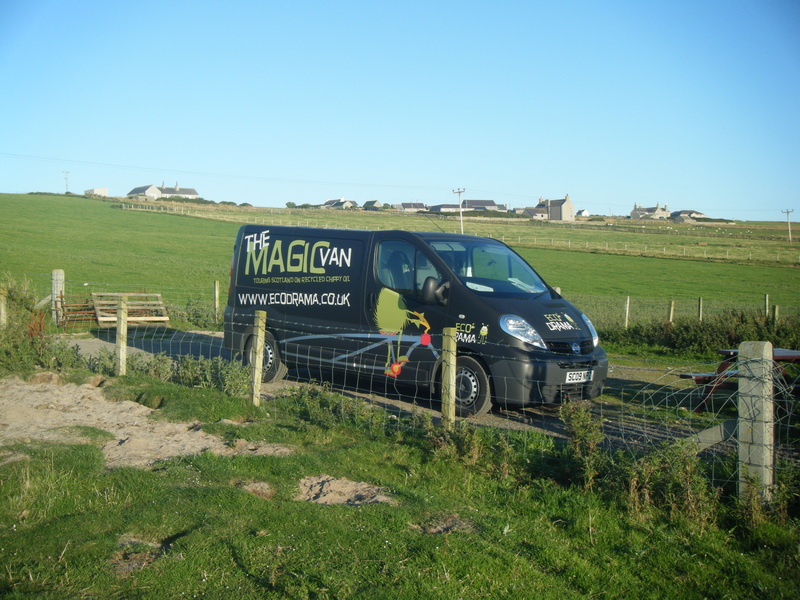 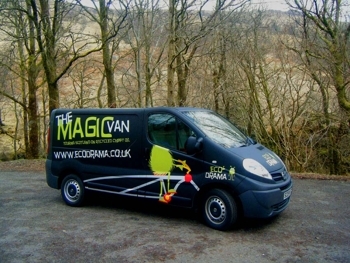 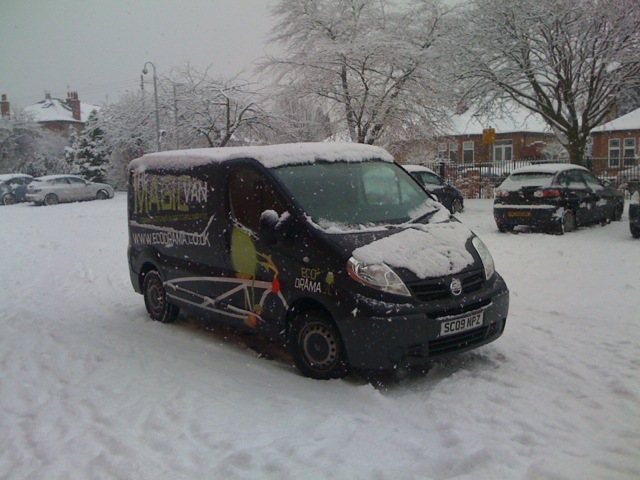 The Magic Van is our main touring vehicle, powered from recycled waste cooking oil from local restaurants. 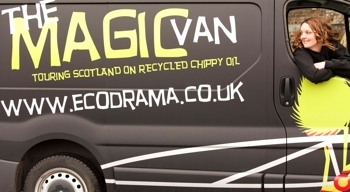 Our suppliers at Apple Fuels collect the waste oil from Indian and Chinese takeaway restaurants across Glasgow, and then process it to make biodiesel, a plant based alternative to regular mineral diesel. 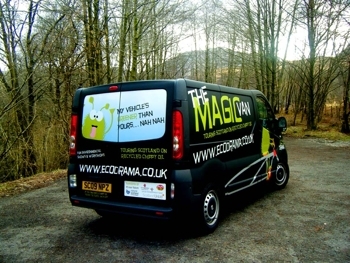 Unlike burning fossil fuels like mineral diesel – which releases carbon dioxide into the atmosphere which had been buried for millions of years – burning plant material only releases the carbon dioxide that the plant had absorbed in the last few years as it grew, not any new emissions in our lifetime. 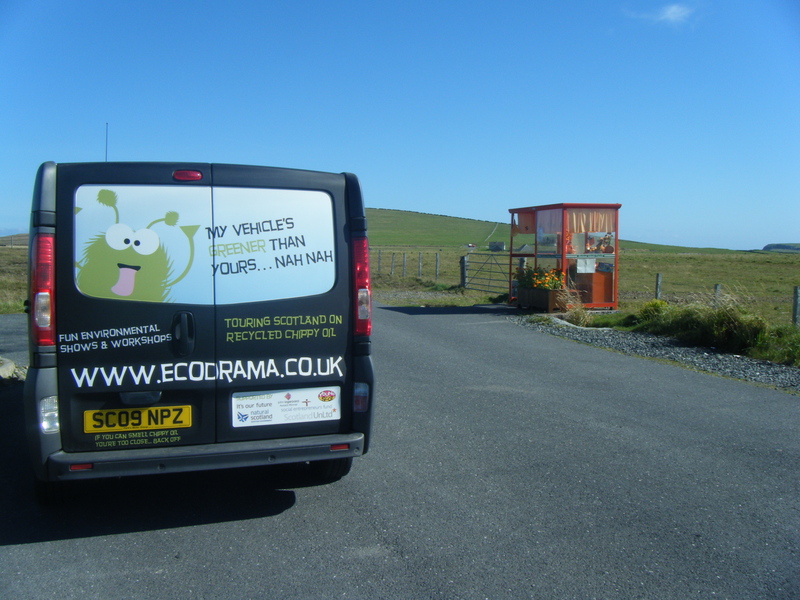 If no one used the waste oil, it would be sent to our already overstretched landfill sites, which in turn emit another greenhouse gas – methane. 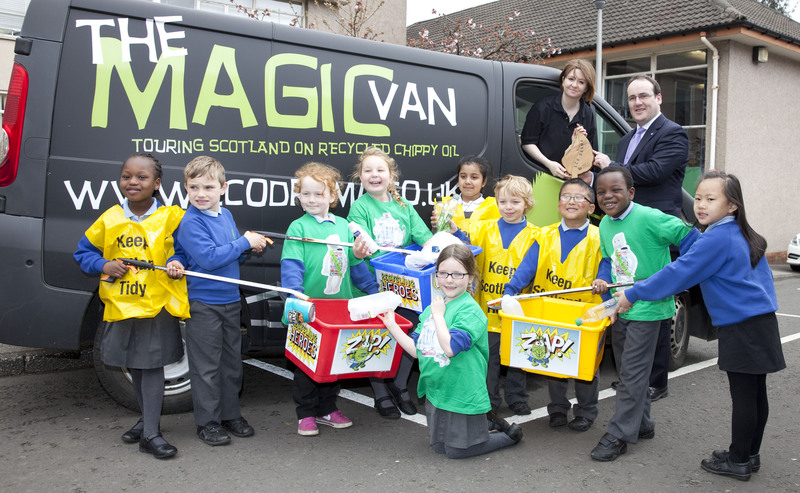 Recycling waste oil prevents it from being dumped in landfill, reducing methane emissions. 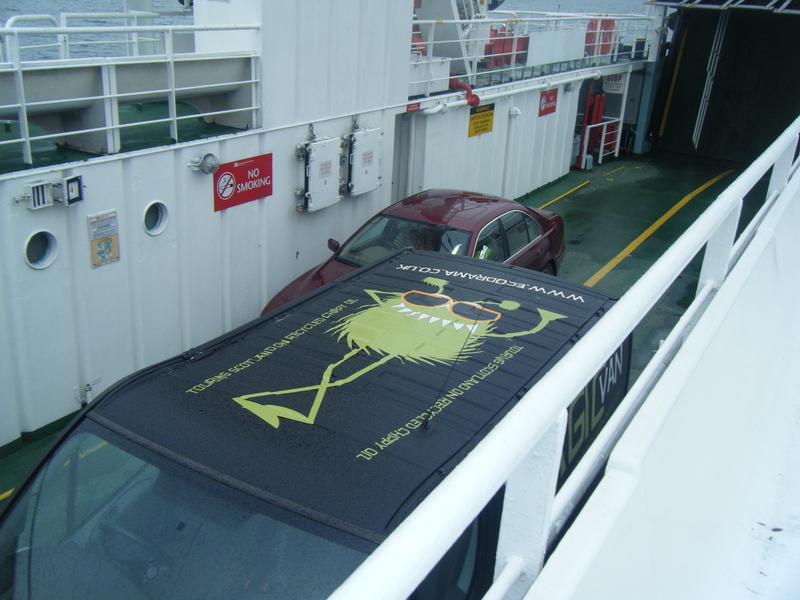 It’s cheaper – visit Apple Fuels for current prices, or make your own! 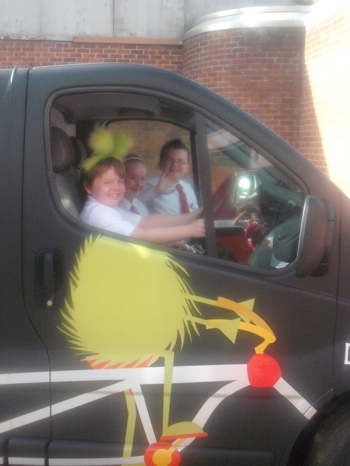 As of 2015 we are delighted to be touring in a Nissan Leaf Electric Car, supporting the delivery of our Touring Programme in schools and communities. 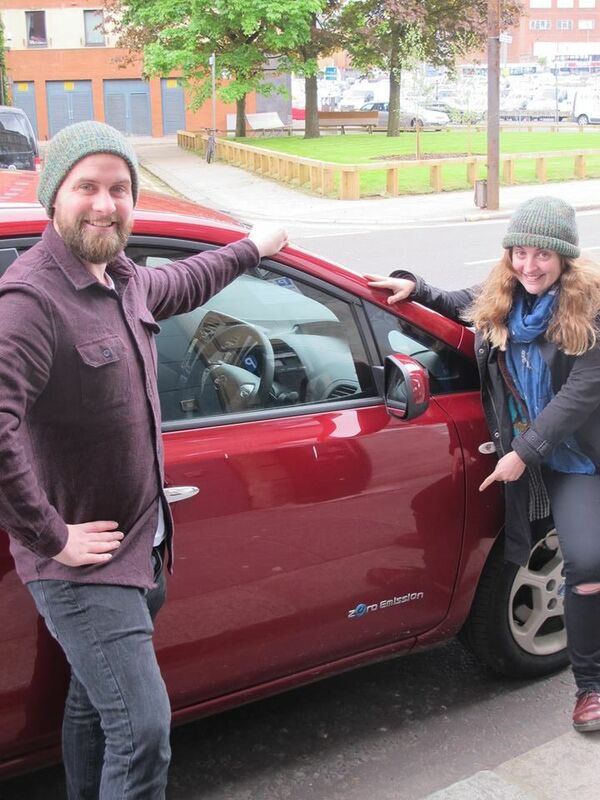 The 100% electric car as an additional touring vehicle is a massive welcome, and was enabled with support from a Santander Social Enterprise Development Award. 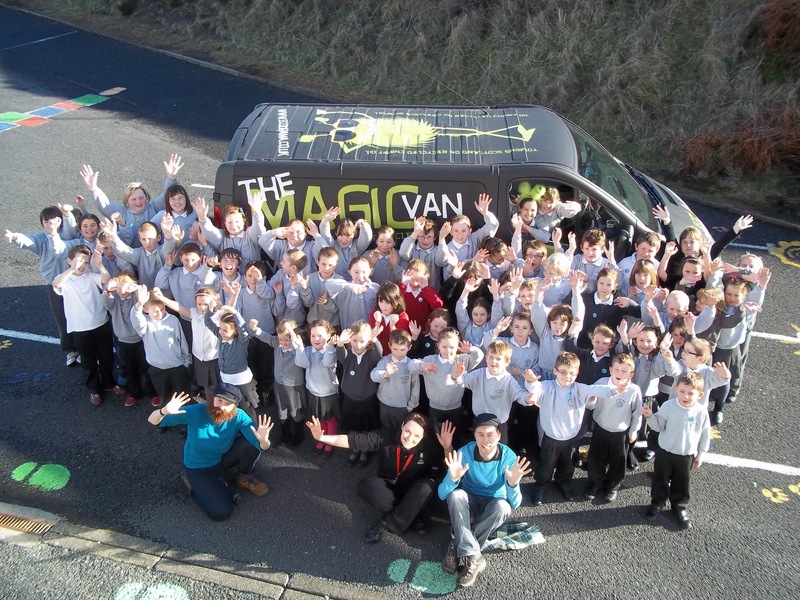 The car will help improve operations, enable the company to grow and reach wider audiences, further inspire children and young people about greener modes of transport, and enable our company to demonstrate ourselves as positive green role models, travelling to schools and venues in the most environmentally friendly way possible. 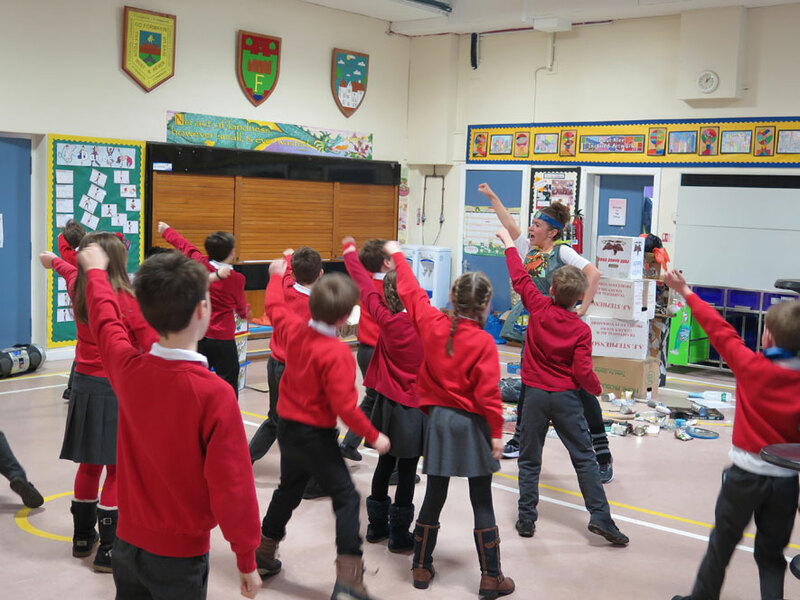 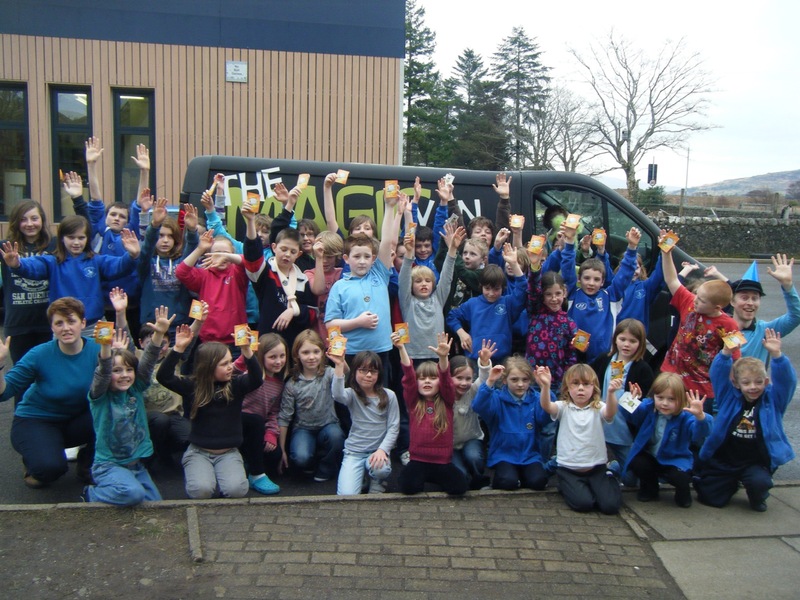 Eco Drama have visited schools all over Scotland, from Glasgow and Central Belt areas to Dumfries & Galloway, Aberdeen, Shetland, Orkney, the Outer Hebridies and Isles of Eigg, Islay, Mull, Tiree, Gigha and Bute. 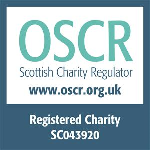 As of 2017, our 10th birthday year, we have now visited all authorities in Scotland.